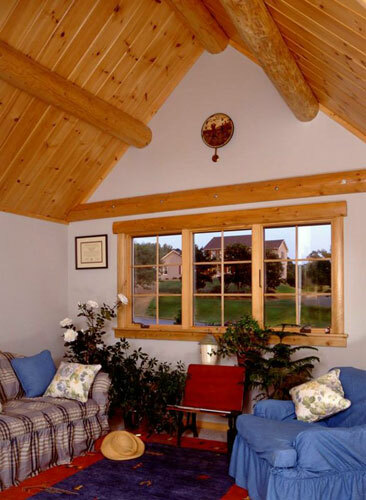 Ward's Hybrid System provides the look of a solid log home while providing a super insulated R-30 or more home. 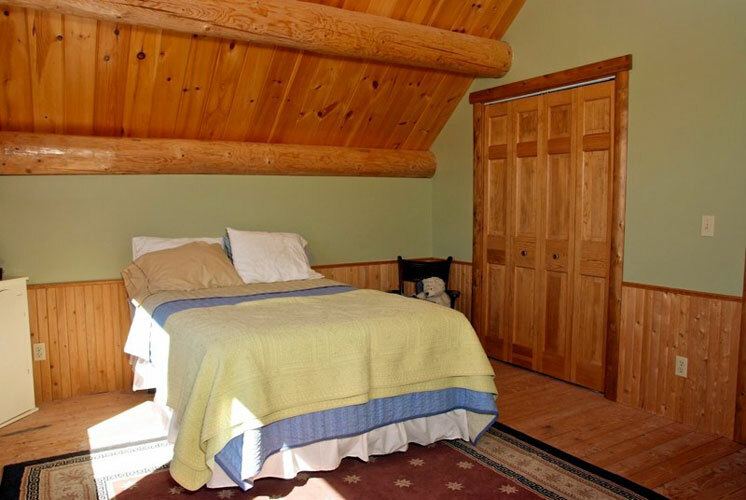 And since only the walls are constructed differently than other Ward log homes, the rest of the log home package remains the same. 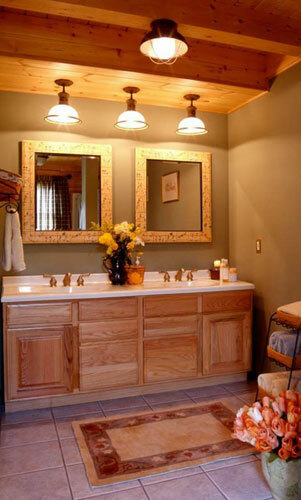 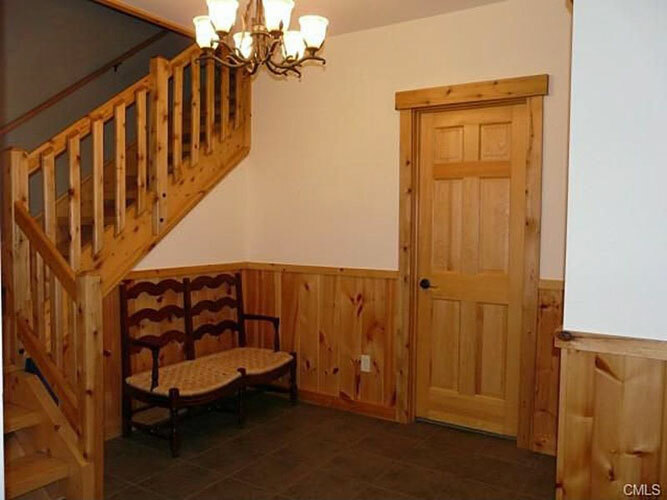 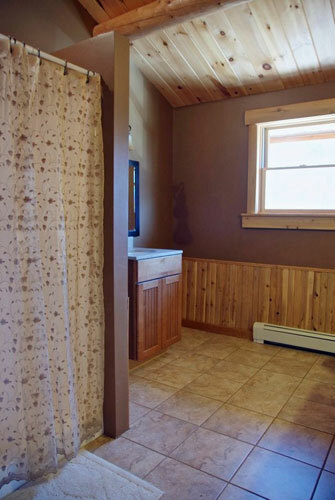 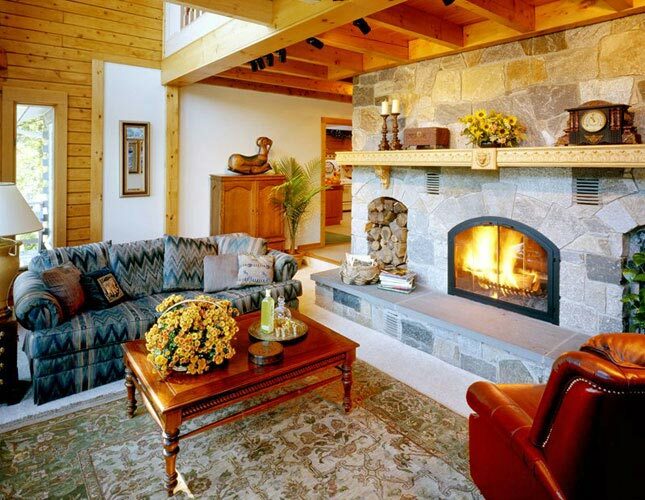 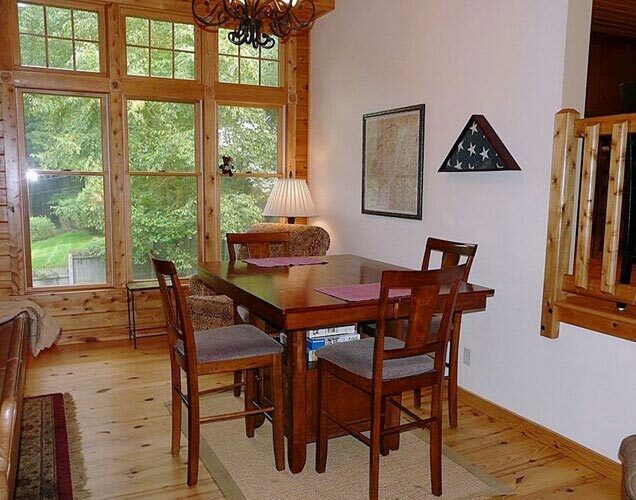 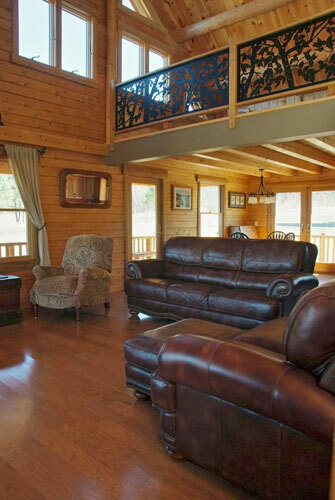 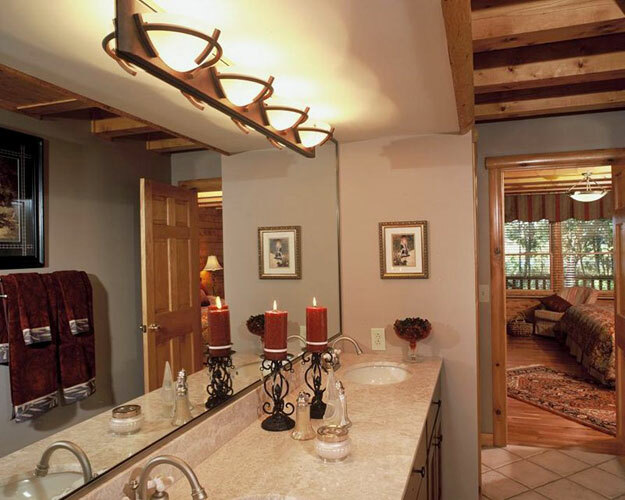 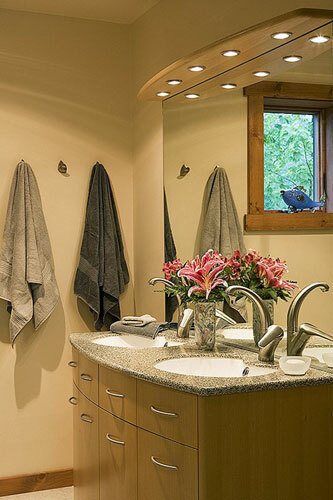 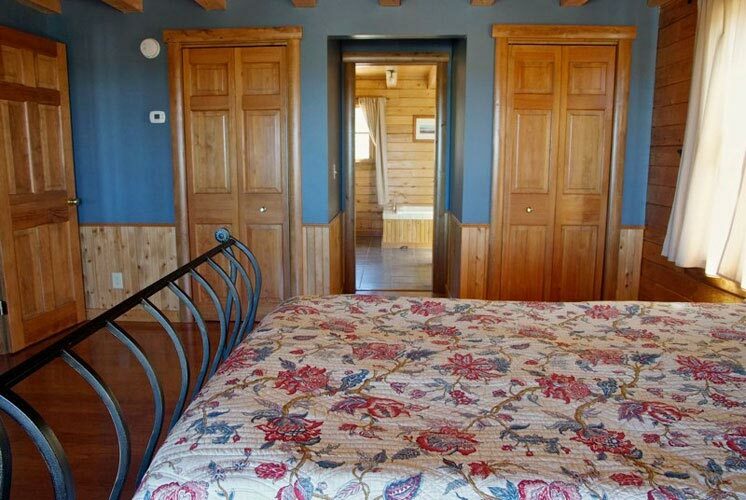 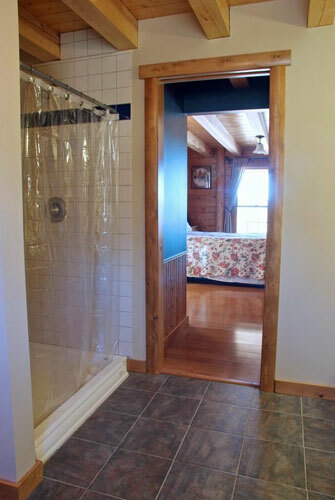 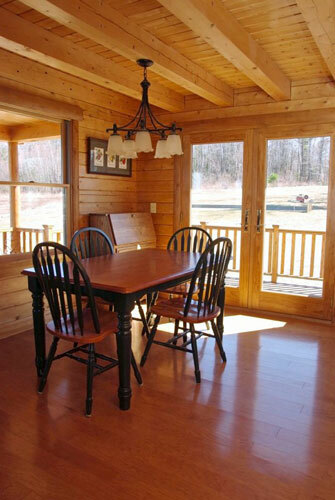 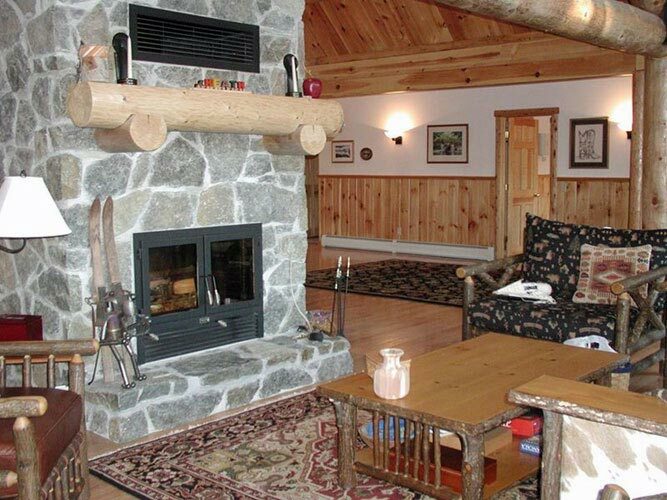 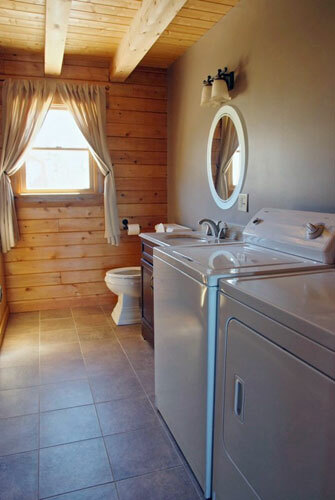 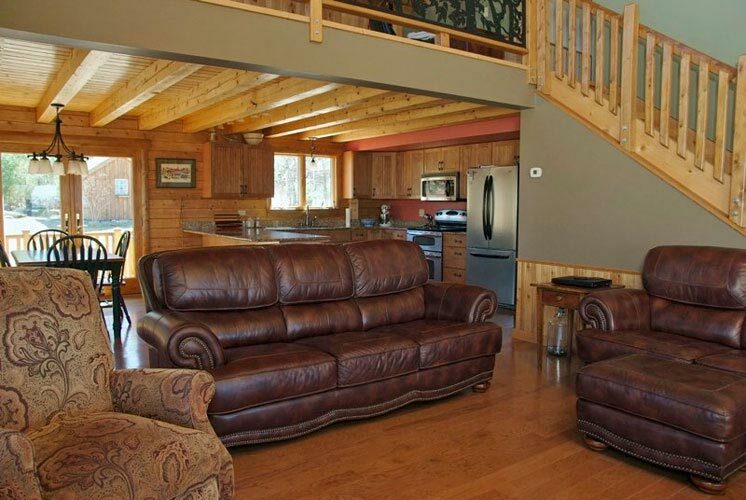 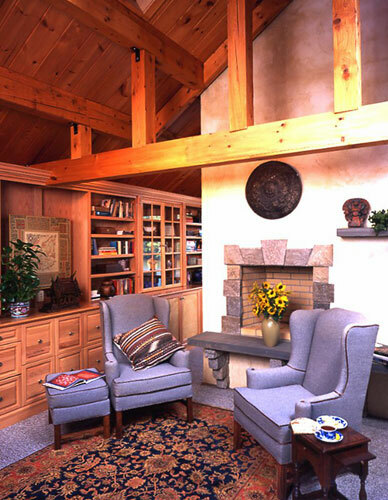 A hybrid log home offers more flexibility to let your creative ideas come together. 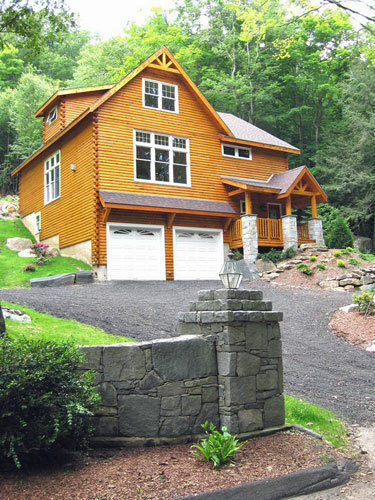 You have the ability to combine many features such as logs, log siding, stone, T&G boards, round or square timbers, stucco, drywall, and other siding accents. 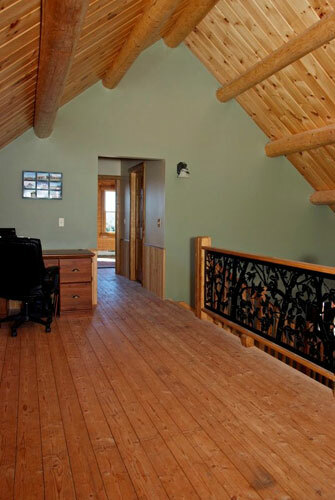 Get Started on Your Log Home Design Today!